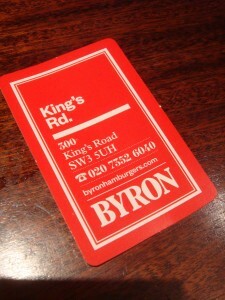 Byron: Best Burger on King’s Road! 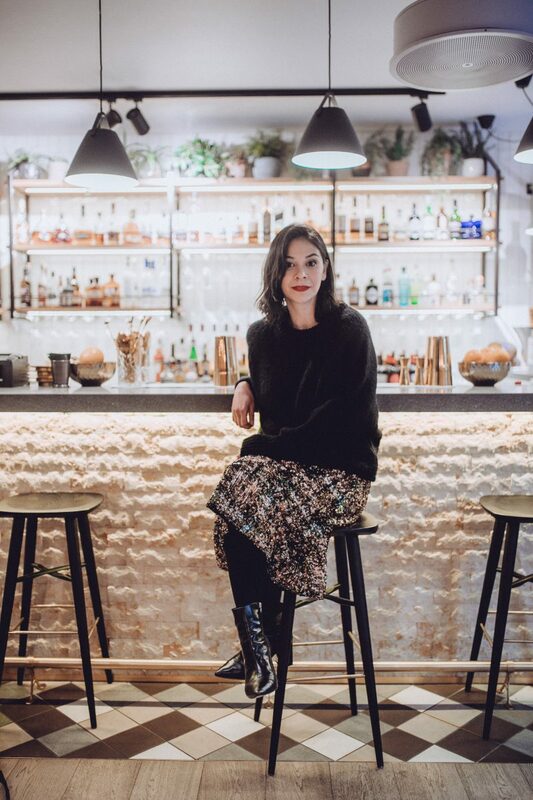 Here’s a post I’ve been meaning to write for a very long time! What’s been the delay? Every time I visit Byron, I forget to take photos. I’m too busy enjoying the food. Now, before I explain why I think Byron has the best burger on King’s Road, I have to point out that I literally mean the King’s Road. I still haven’t tried Admiral Codrington‘s burger which is supposed to be one of the best in London and of course, there are other fab burger joints around Chelsea. But on the King’s Road, you can’t get better than Byron. This is my humble opinion but somehow I don’t think I’m the only local who thinks so. So what’s so special about a Byron burger? For one, I can have the bun with the burger. A small and necessary detail but so many burgers nowadays have buns that make the burger difficult to pick up. Knives and forks with a burger? I’d rather not. So usually, I order the skinny version but one day I tried the bun at Byron and I haven’t looked back! 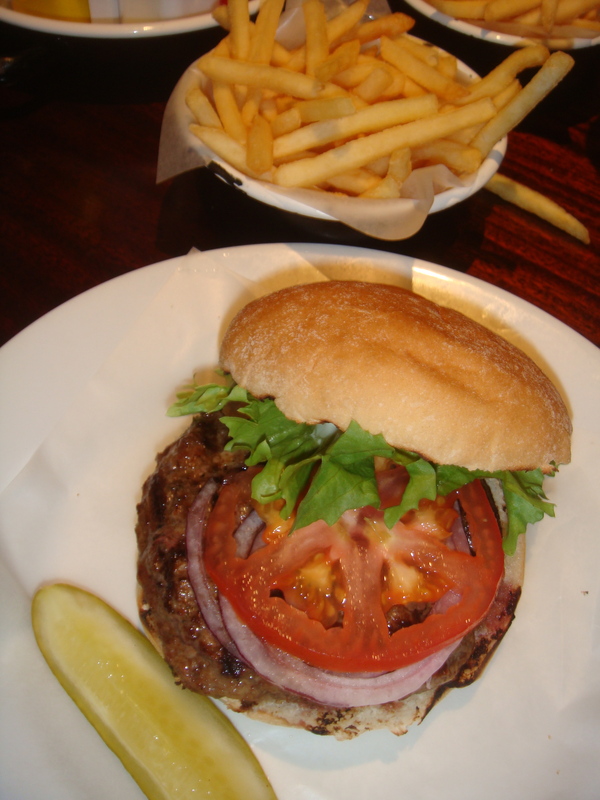 The beauty of the Byron burger is in its simplicity and the fact that they are so tasty! The courgette fries are also amazing! 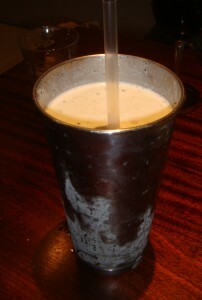 And just for the record, Byron’s milkshakes are pretty difficult to beat on the King’s Road too. If you haven’t already, try the Oreo one. For the record, I’m one of those annoying girlfriends who doesn’t order her own milkshake, then proceeds on to sipping half of the bf’s. It’s soo delish! Something I need to try is the Uncle Sam burger, which is available at Byron until 30th September. It involves a 60z hamburger, American cheese, sliced pickle, French’s mustard and ketchup for £7.50. And yes, that’s right, Chelsea prices don’t have to equate to a £10 minimum spend for a classic burger. I don’t usually blog about £, ££ or £££ but it does sometimes annoy me that people accept substandard anything for a high price because it’s ‘Chelsea’. At the time of writing this post, the best burger on King’s Road is very reasonable and so good! Previous Post Cycletta South: I did it! Next Post Steak at Goodman, Oh My!